This Grand Mosque is in Dubai. 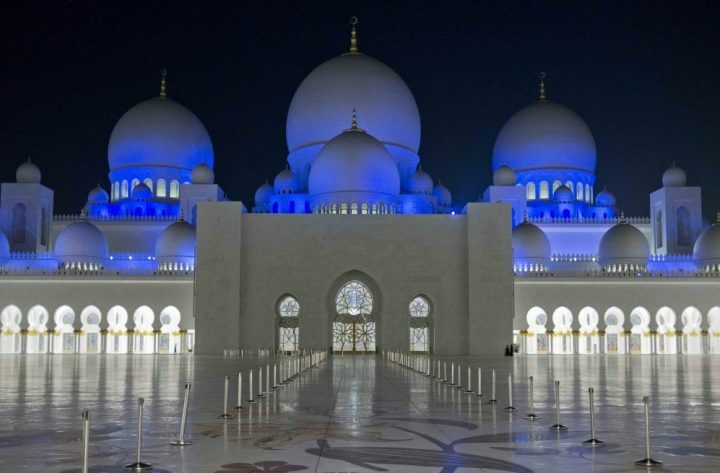 The actual name of this mosque is Sheikh Zayed Grand Mosque. So far in Dubai, this mosque is the largest one of all! It is in between the time span of 1996- 2007 that this mosque managed to complete its construction phase. Talking about the primary measurements of this mosque, it is 290 meter by 420 meters in its measures. It spread on the exact area of 30 acres. This Grand Mosque center and principal offices located in west side minarets of SZGMC. These offices manage and handle day to day operations of this mosque. This mosque holds and carries our cultural activities and too traditional events over here. Conventional visitor programs are also taken place over here. 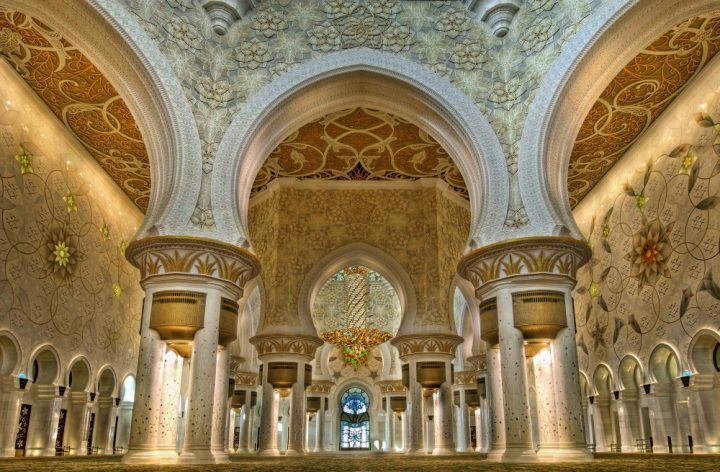 This Grand Mosque design has been taken inspiration from the Alexandrian mosque. It is on the Persian and Mughal taste that this mosque designed and constructed. 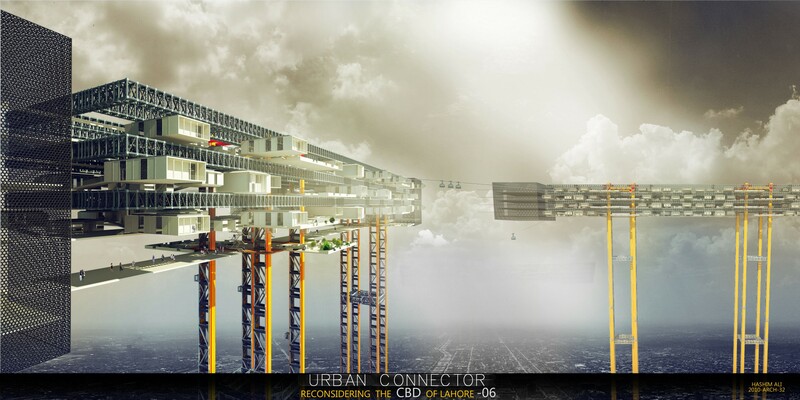 While looking at the design of this mosque, you will notice Indo Islamic architectural aspect. 40,000 worshippers can accommodate in this mosque, and its prayer hall can adjust 7000 people. Stay connected and more facts on this mosque will be shared.